If your business relies on color to show off your work then you need to make sure you are getting the best results possible. Not everyone knows how to use their office machines to the best of its ability. Unfortunately this can lead to prints that don’t provide the resolution and color intensity that you desire. Getting the best color prints isn’t hard as long as you know how to set your copier up correctly. The first thing to remember is that your machine needs to be set up for whatever job you are going to complete. Don’t assume that your machine will just switch settings on its own. Your machine does not know what kind of job you’re trying to do unless you tell it so. 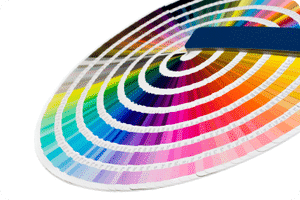 If you follow these simple steps then you will be well on your way to getting the best color prints. If you follow these steps then your prints will truly pop.